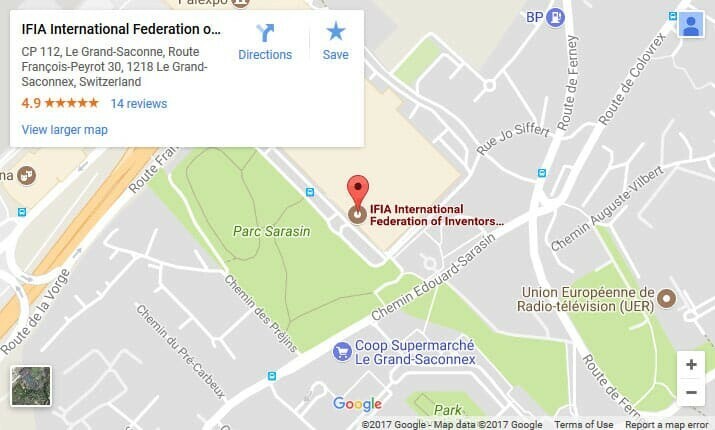 During the first International Inventors Conference held on 11 July 1968 in London, the first effective international cooperation between the national inventors’ associations was fostered and the International Federation of Inventors’ Associations (IFIA) was formed. 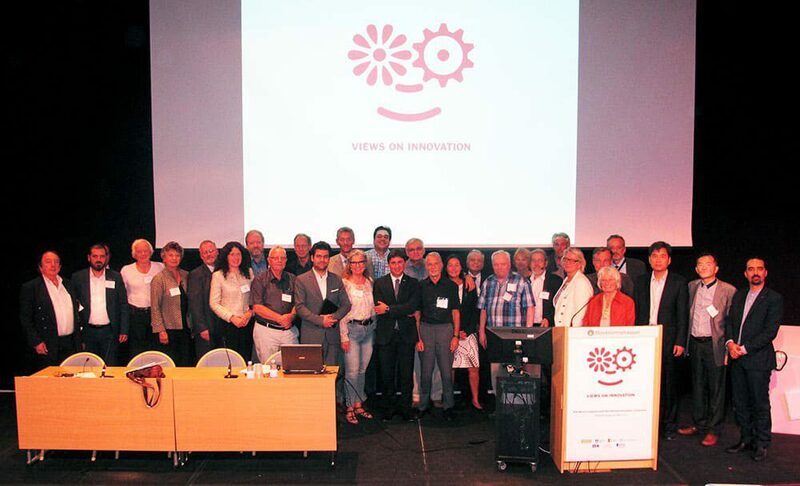 The representatives of seven inventor associations from Denmark, Finland, West Germany, Great Britain, Norway, Sweden, and Switzerland were present in the conference. For some years, Mr. Harald , Director of the Swedish Inventions Office in collaboration with Mr. Leif Nordstrand collected information and made contacts in other countries and worked quietly away preparing the ground for the formation of an international inventors’ body. 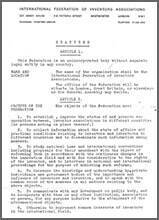 The first Statutes was drafted on 27 June 1968, circulated prior to the conference and approved during the General Assembly meeting. 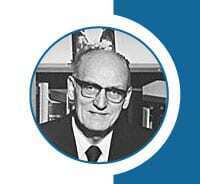 The first President of the newly established inventors’ federation was elected to be Mr. W.A. 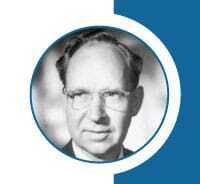 Richardson, chairman of the British Institute of Patentees and Inventors. The vice presidents were Dr. F. Burmester (West Germany), S. Green (Great Britain), F. Pfaffli (Switzerland), H. Romanus (Sweden) and the chairman was S. Green (Great Britain). IFIA Secretariat was opened in 207 Abbey House, 2-8 Victoria Street, Westminster, London and Mr. A. L. T. Cotterell, Secretary of the British Association was elected as the Secretary of the Federation. The council of the Institute of Patentees and Inventors, London, gave a dinner on Thursday, 11 July at the Café Royal, Regent Street, London, to commemorate the inauguration of the new Federation. 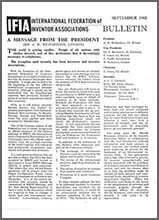 The first bulletin was published in September 1968 including a message from the president declaring the objectives of the federation formation. The first international symposium on the situation of inventors was jointly organized by International Federation of Inventors’ Associations and World Intellectual Property Organization from May 21 to 24, 1984 in WIPO headquarters in Geneva. 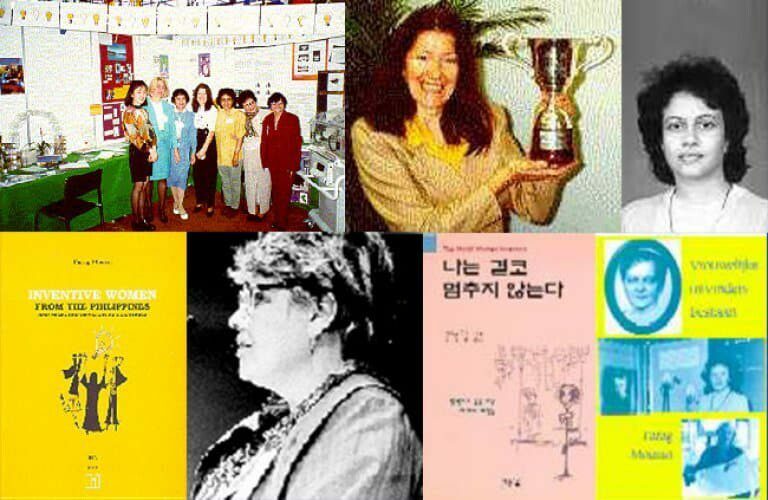 The Women Network was created in September 1994 with 10 members from Argentina, Canada, Cuba, Finland, Iceland, Japan, Malaysia, Norway, Philippines and Sweden. Nobel Prize winner, Dr Rosalyn Yalow, was an Honorary Member of IFIA-WIN. 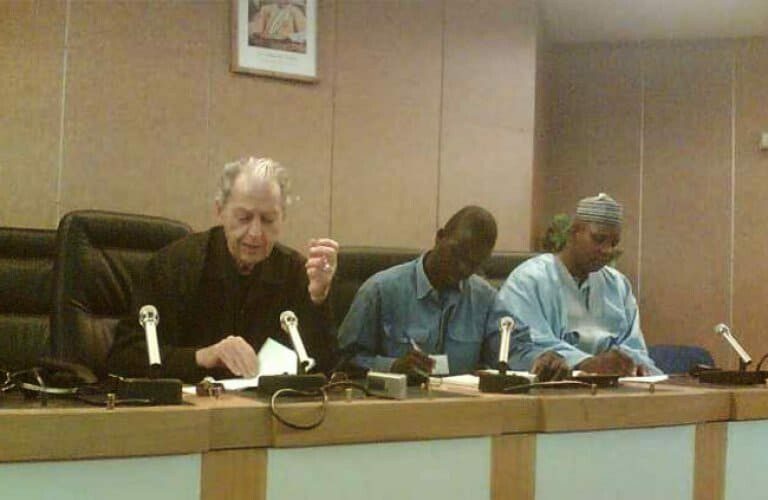 The African Network was formed on 12 December 2007 in Niamey, Niger by the representatives of 5 countries namely Benin, Burkina-Faso, Cameroon, Niger, and Nigeria to develop and promote innovation in Africa. 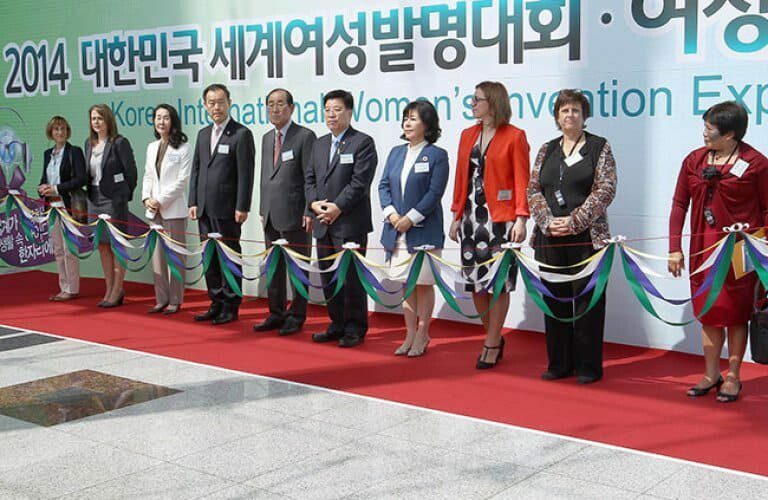 The first International exposition for women titled “Korea International Women Inventors Exposition” took place in Seoul, Korea in 2008 bringing together over 500 women and SMEs (owned by women) from more than 30 countries to share information and experience, to learn about new technological trends, and to promote their current innovations. 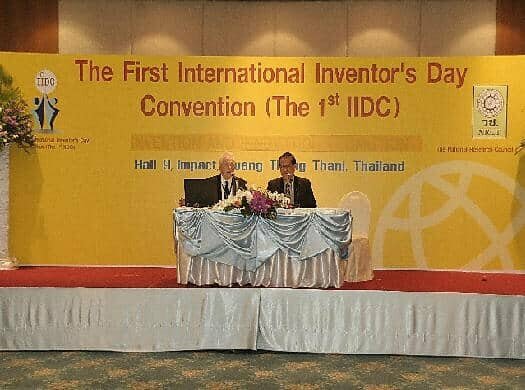 The first international inventor’s day was held on February 2nd, 2008 in Bangkok together with the Inventor’s day in Thailand following the proposal of the National Research Council of Thailand (NRCT) regarding the “International Inventor’s Day” which was admitted by the majority of executive Committee members. 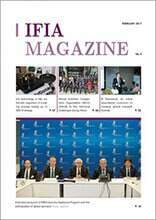 Today IFIA is a thriving organization of over 140 members representing 100 states from the five continents. IFIA is headquartered in Geneva, Switzerland with external offices in Brazil, Korea, Sweden, and Lebanon. 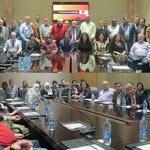 IFIA General Assembly meetings are biennially convened to delineate IFIA strategies and policies. 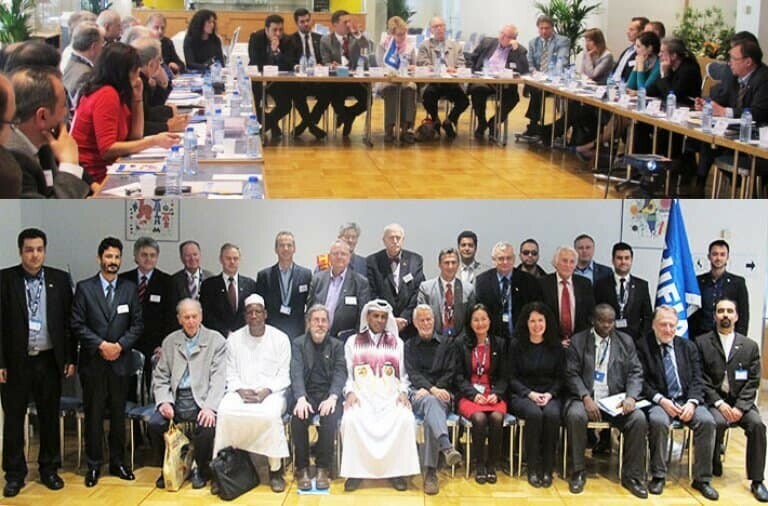 IFIA Executive Committee meetings are biannually organized to explore the situation of inventors, the challenges they face and the practices that IFIA can develop to overcome them. 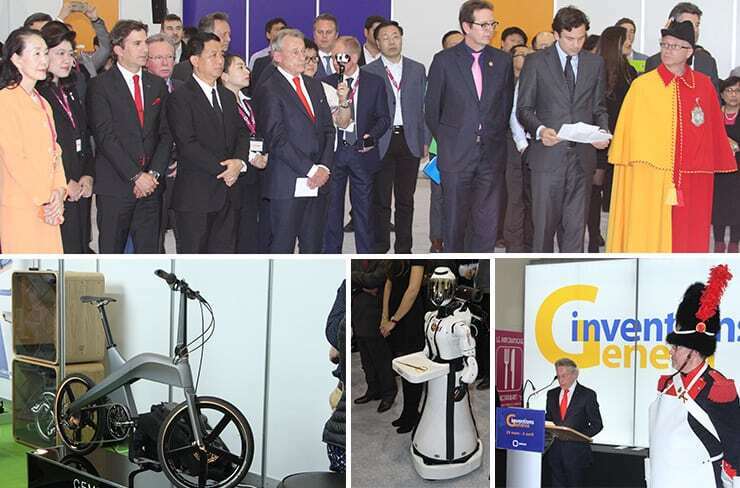 In a serious attempt to disseminate the culture of invention and innovation, annually almost 40 international invention exhibitions are held to display the innovative achievements of inventors. IFIA International Congresses are held in IFIA member states to discuss diverse issues in the field of invention and innovation such as the innovation gap among women and how IFIA fills in the gap, IP commercialization and how to gain wealth from the ideas. IFIA International workshops take place to familiarize the inventors with the patent protection. 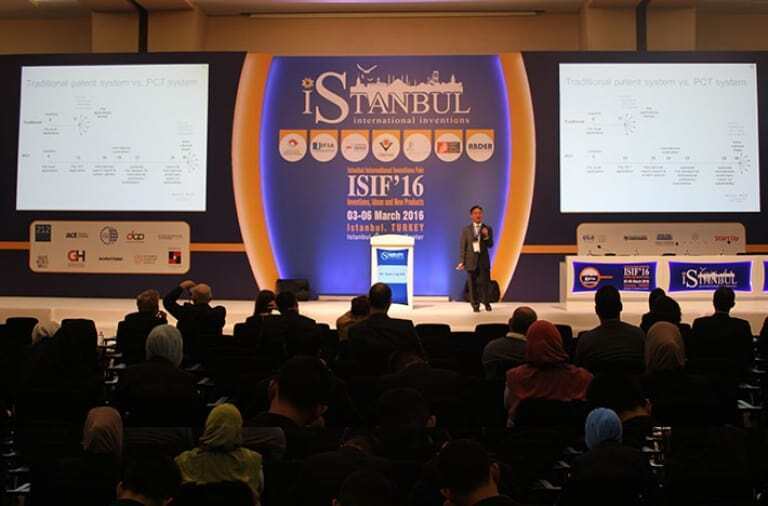 IFIA paper magazine, recognized as one of the main publications, is distributed among an extensive network of people promoting the initiatives taken to improve the situation of inventors. IFIA electronic newsletter is the other publication distributed bimonthly to inform the members and inventors about the invention exhibitions and the new developments for the benefit of inventors.